As my regular readers will testify, I don’t often use this blog to “sell” products. I prefer to use it to inform on issues that relate to safety both in the workplace as well as at home. I do, however, feel that I might have been remiss in not showing you new and cool products so I’m going to start highlighting products (whether we sell them or not) that I feel are cool and that I believe you might be interested in knowing about as well. The new Ergodyne Glowear Powercap is a great place to start. 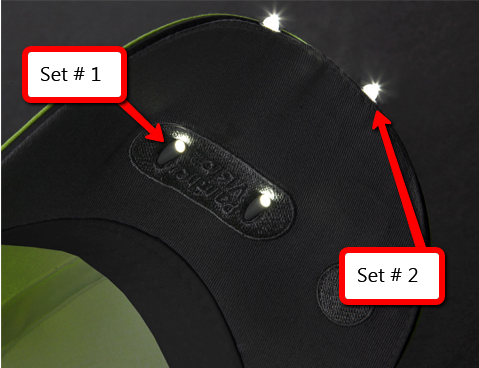 What makes it so cool are the four tiny LED lights that are built into the bill of the cap. 2. The high beams (Set #2) which are built into the rim of the bill and set to shine out further for long distances. 3. Both on at once (Set #1 & 2) for maximum illumination both up close and long distance. Because LED lights require so little power all that is needed to power them are the small button batteries which means that adding light to the cap adds almost nothing in weight. 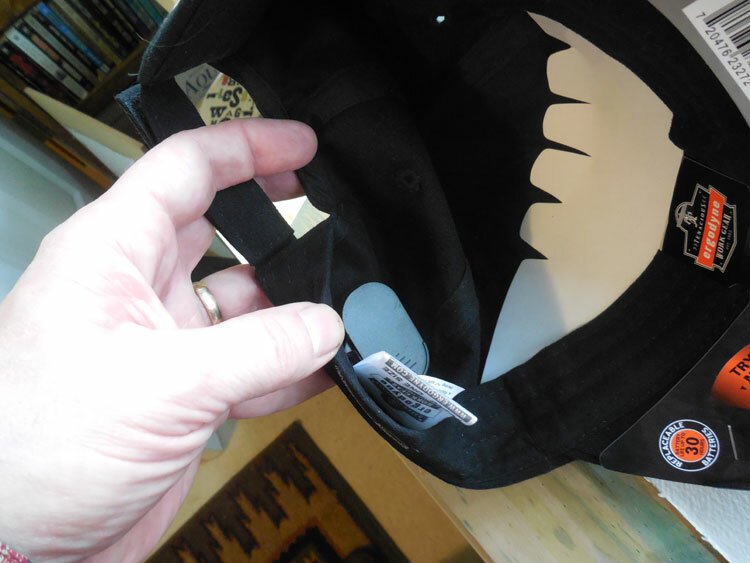 Here’s a photo showing the small battery compartment hidden inside the brim of the cap. Read more about or purchase this LED Powercap. 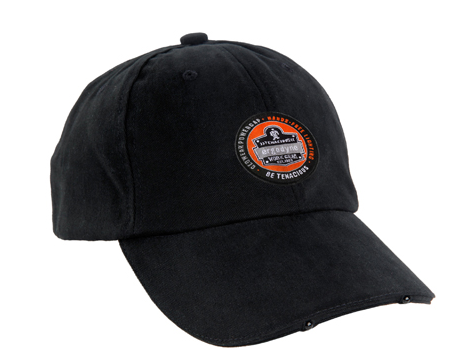 This entry was posted in General and tagged Baseball, Cap, Ergodyne, Glowear, LED, light. Bookmark the permalink.